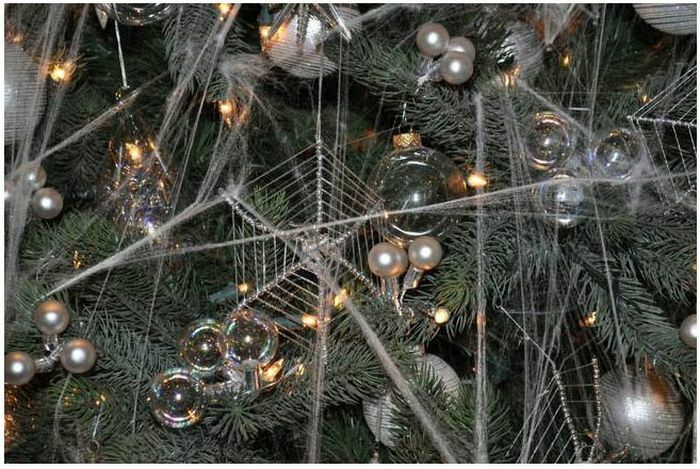 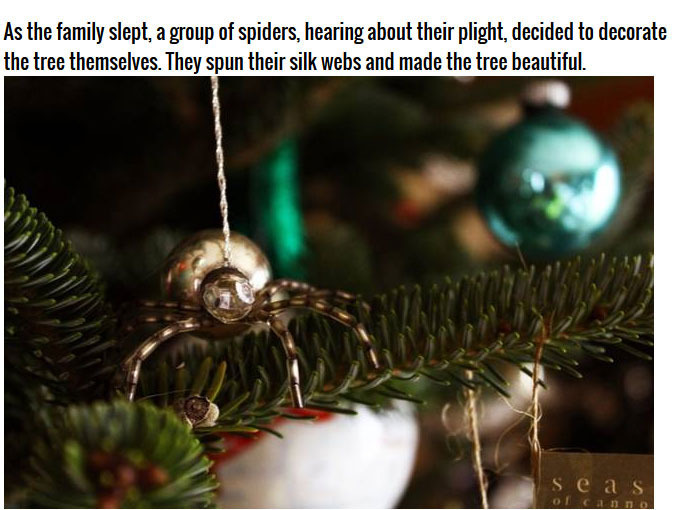 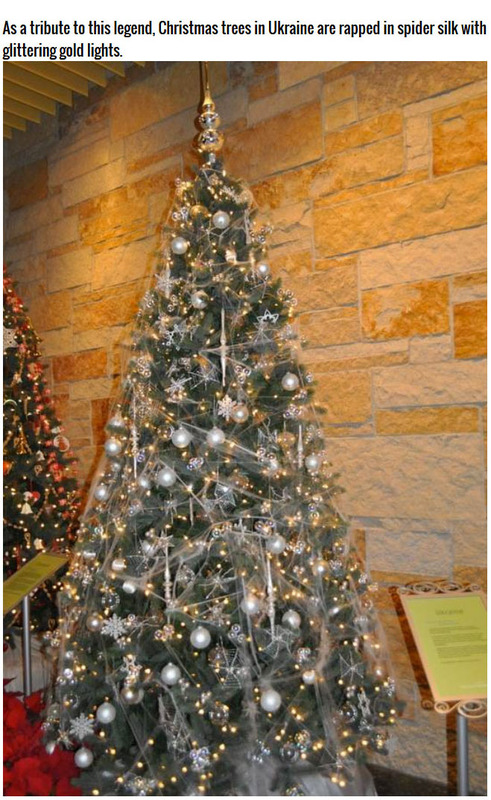 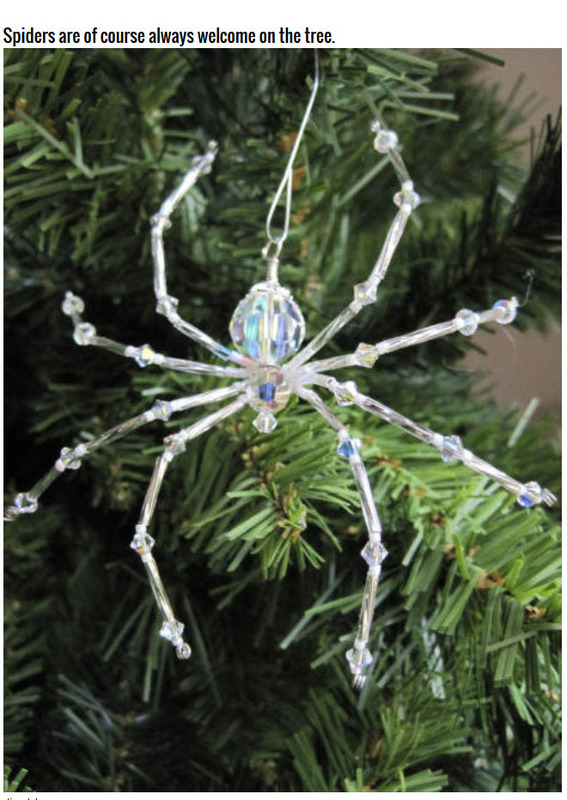 Most people are used to decorating their Christmas tress with ornaments but Ukranians use spider-webs instead. 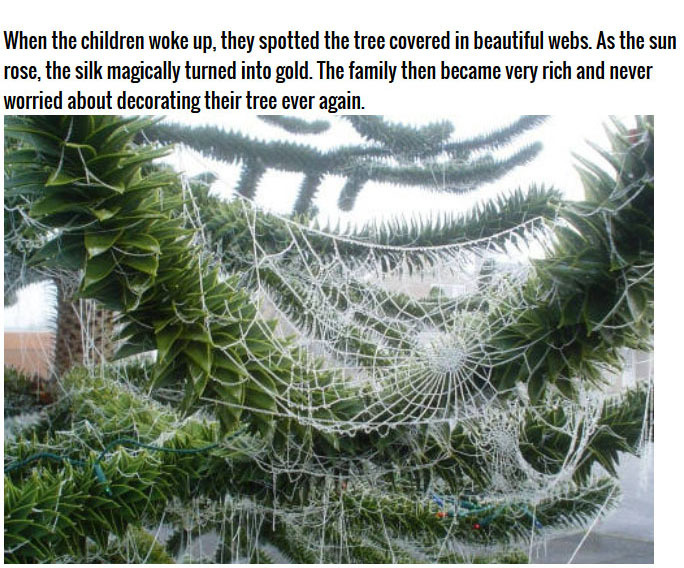 Is this Christmas or the Nightmare Before Christmas? 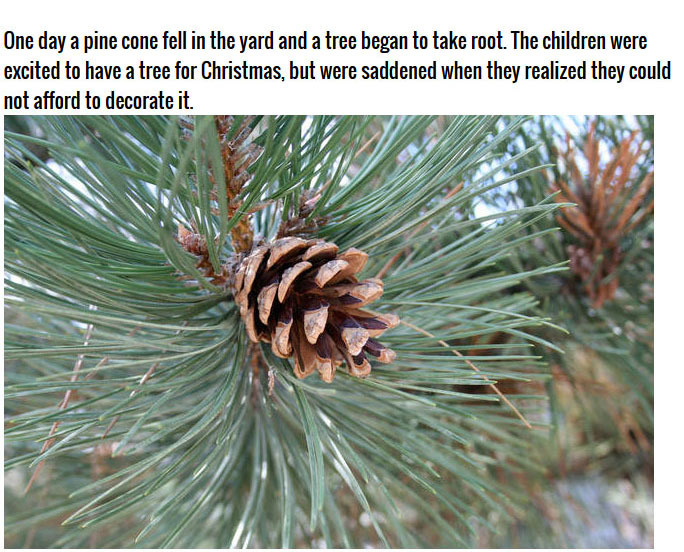 Never heard of it here in Central Ukraine. 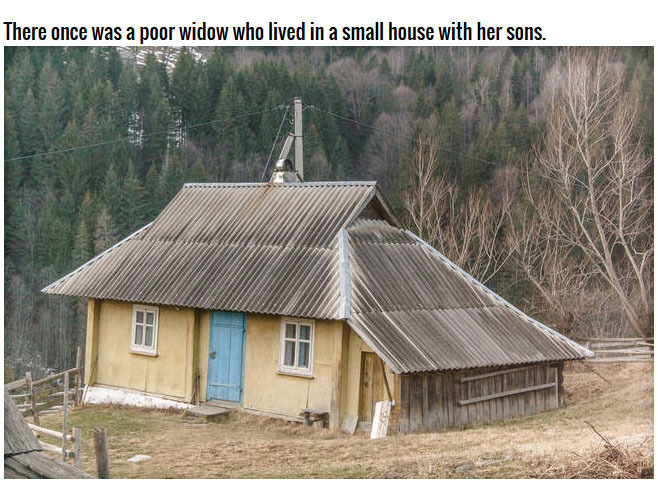 Must be a Carpathian thing.